How can one person whom we love so much rock the very foundation of who we are? 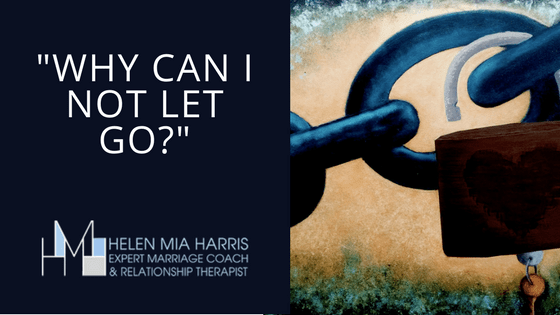 And how can we recover, heal and move past these feelings of loss and grief, once this emotional attachment bond has been broken? Those are the questions I’d like to answer right now. The following is designed to assist anyone who may be experiencing feelings of heartbreak after a significant relationship has come to an end, or even someone who is currently in a relationship, but is frightened and fearful that the beloved may be about to leave. 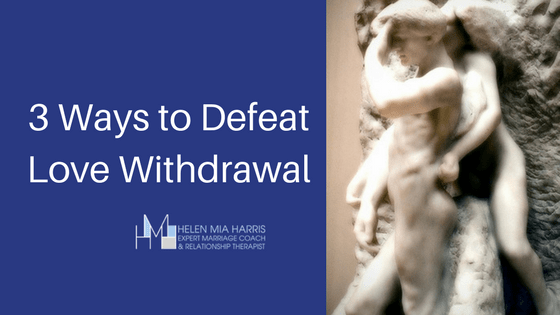 The loss of a loved one or a failed relationship can feel like an assault to the very core of our being. 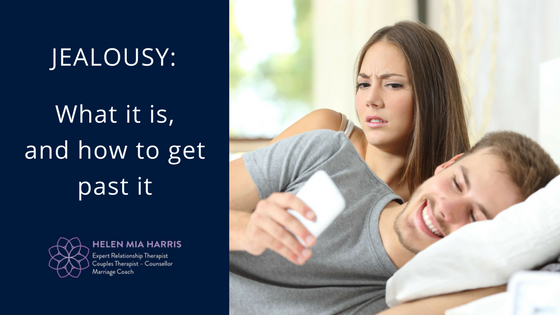 Our desire and love for the significant other is impeded, thwarted and unrequited, and we wrestle with continuous thoughts of self-doubt, self-blame and shame, whilst we yearn for the beloved to return. We habitually reflect on the happiest memories of our time together, which are accompanied by obsessive thoughts about the issues that might have led to the breakup in the first place. We question ourselves as we explore every possibility of how to bring the beloved back. “What did I do wrong?” we ask. We feel rejected, inadequate, unworthy, disposable, undesirable, and unwanted. 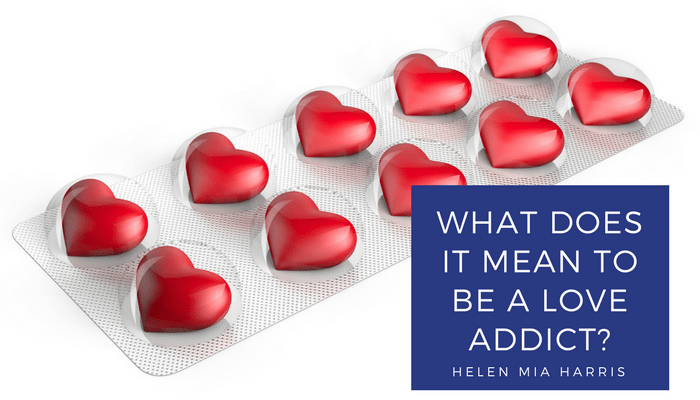 Symptoms of love withdrawal lie at the bedrock of a broken heart. These may be shock, desperation, despair, disorganisation and fear; a longing for the beloved to return; a yearning for the person who we now fear was ‘the one’ all along, and more worryingly, the ‘only one’. We experience anxious, intrusive and repetitive thoughts of the beloved, who has triggered this most painful affliction to our mind, body and soul. At the heart of it all is confusion, disbelief and destabilisation. Excruciating symptoms of feeling alone may soon follow, along with continuous crying, helplessness, insomnia, weight loss, and an inability to make sense of the wreckage. We have no idea how to heal the wound – or even if we want to. If you’ve been experiencing any of these feelings, my 27-step ‘Heartbreak and Love Addiction Recovery Programme’ may be able to help. 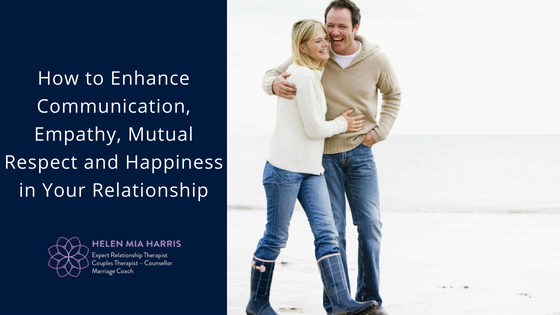 I created this program after 25 years of research into unreciprocated love and loss, love withdrawal, anxious attachment, insecurity, co-dependency, rejection and abandonment. 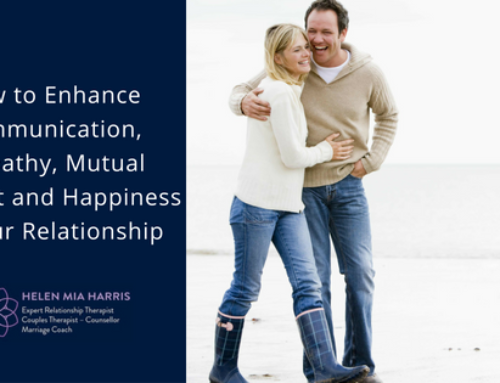 I am deeply passionate about this programme, and my aim is to take you on a step-by-step healing process so you can finally move past the overwhelming emotions that accompany a distressing breakup, which might be causing you profound unhappiness, pain and sorrow. How to ensure you’re never attracted to the ‘wrong’ person ever again! Alternatively, if you would like to see me on a one-to-one basis at my practice in Sevenoaks, Kent, go here. Of course, anyone who goes through a painful separation may experience grief-like symptoms, but for those who experience “acute grief and heartache”, their symptoms of loss can turn into devastating withdrawal; a compulsive longing to reconnect with the lost partner, and the belief that they have lost their soul in the beloved. Please Note: If you are experiencing this right now, I urge you to consult your GP and find a registered therapist in your hometown that will assist you through this time of sorrow, separation anxiety and loss. In my view, a broken heart is one of the most profound experiences you can ever go through. In this sensitive and compassionate self-help and recovery programme, I will guide you through every aspect of your emotional trauma, help you to understand what happened, and more importantly, why, which will give you the knowledge and inner strength to reclaim your own direction and emotional self-reliance. This programme has been specifically designed to guide you through this painful time and find a way forward, turning this raw experience into a life-changing journey of personal growth and self-development. You will discover that the heartache and lovesickness you’re experiencing is not the end, but instead just the beginning. Indeed, you will learn that this is a fertile time for you to create a whole new life for yourself; a better life that no one will ever be able to take away from you again. 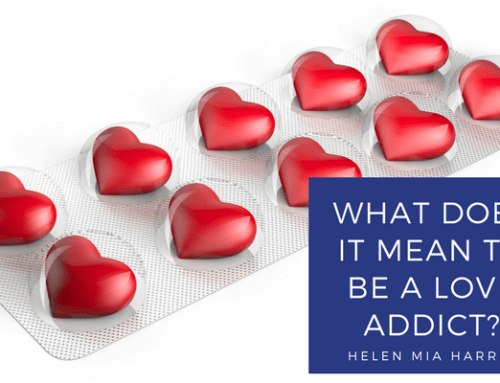 Within the programme, you will also find my own personal story from the late 80s, under the title; “A Personal Journey through an Addiction to Love”. 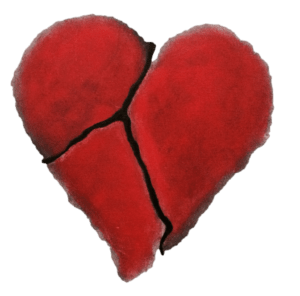 Here, I openly explain my own experience of being fiercely attached, and consequently, losing that person, the intense pain and heartbreak that followed, and how I successfully moved past it. 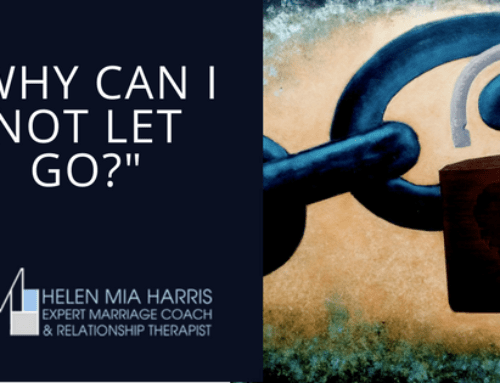 I chose to share this personal story as a way to show you that there is a way out, and in this programme, I reveal the core secrets of my recovery and the step-by-step process you need to follow to turn your life around, move forward, and find the mutually loving, healthy relationship you deserve. 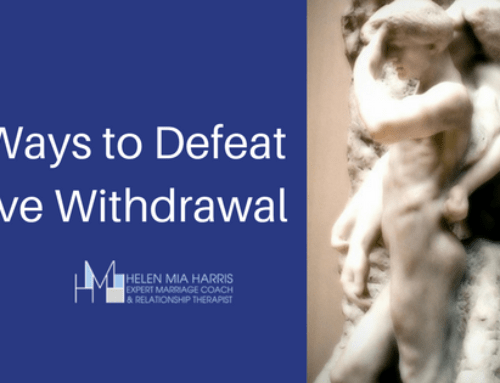 In short, I want you to know that if you are experiencing a painful breakup, loss, heartbreak and symptoms of love withdrawal, there is hope. No matter what you’re going through, this is your chance to not only heal, but to change and transform, both inside and out.